Domestic abuse is of epidemic proportions. One in four women are currently living in conditions where they are either emotionally, mentally, and/or physically abused. Ten million children are subject to domestic abuse. These are just a few of the awful statistics that present themselves when we look closely at domestic abuse. We don’t like to talk about it. We have a tendency to turn our head, our mind, or emotions away from even the though of it…yet the reality is this exists. What is more it doesn’t matter what your age, color, income, religion, etc. 1 in 4 women are being abused. Chances are we either know someone, or you are a victim of domestic abuse. 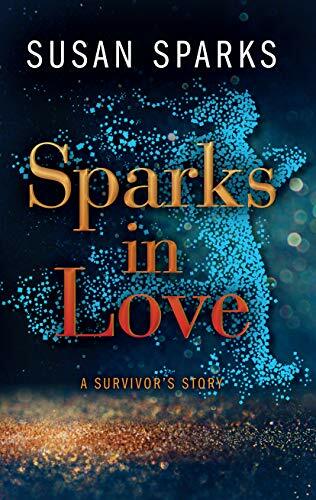 Susan Sparks has written a book Spark in Love, detailing the twenty years of her life she spent under the tyranny of her husband abuser. You will probably ask, “why did it take 20 years”, she still does not have all those answers, but neither do the one in four women who are being abused. What she can tell you is she is a work in progress. She is still discovering some answers, and rediscovering herself. In so doing she has moved from victim to SODA, Survivor Of Domestic Abuse. A successful business woman, all the money she needs, two beautiful children, a nice home, a phenomenal career. From the outside all that you could ever hope and dream, but on the inside of the home she lives with a jealous, belittling, cruel, money hoarding, control freak. Putting her down at every turn, putting her friends down, even putting her family down, it will amaze you to see the strength that she can actually get up each day and do her job well, much less function. Now after years have gone by. She writes an amazing book. and has started a foundation called SODA www.thesoda-pop.com to help women who are in the midst of domestic abuse get out and get out safely with a plan. Because what you do not know about getting out of domestic abuse is that those that try to get away are often murdered or commit suicide. According to NCADV https://ncadv.org/statistics 72% of all murder- suicides involve an intimate partner. ..94% are women. So if you suspect you are in a domestic violent situation understand that your abuser may have cameras, investigators and other technology watching your every move. So even reading this blog post could be dangerous, because your abuser could be also tracking your cookies and viewing history of what your are reading and looking at. You need to get help, but get professional help, please go to www.thesoda-pop.com where you can find resources to help you get out! 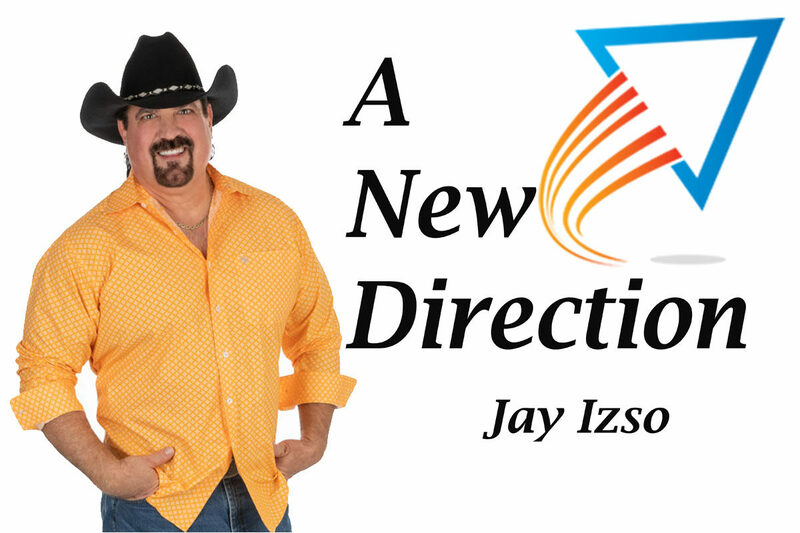 Special Thanks to Enlign Business Brokers and Advisors for sponsoring A NEW DIRECTION. We are so grateful for their sponsorship and their support of all our guests.